Japanese to English Translations by Noguchi I. "Unschooled by reason, thou art much astray." 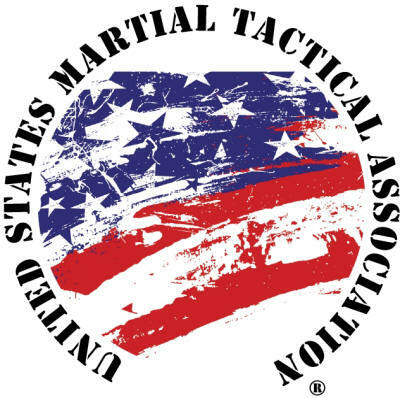 EDITORIAL REVIEW - By Matsumoto K.
Those in the martial arts, or as the author puts it "ARTS martial", have been misled, gone astray, and are now completely off course and lost from the genuine martial training origins and intentions. Yes, you. Got a Black Belt? Who doesn't. They are now as common as dirt. You may want to give it back after reading this. This article is reserved for SSK and ISBF members.